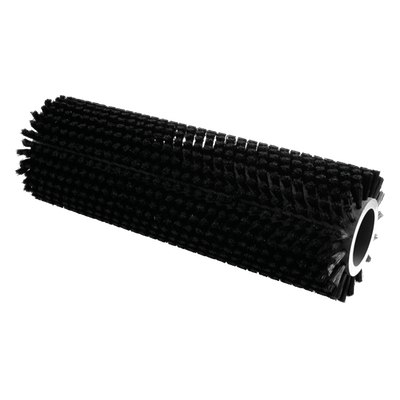 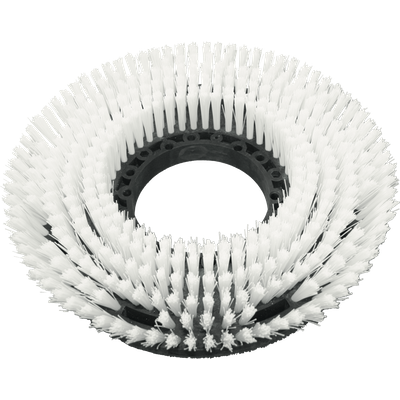 Spival manufactures 120.000 roll brushes for cleaning every year for carpet cleaners and scubbers. 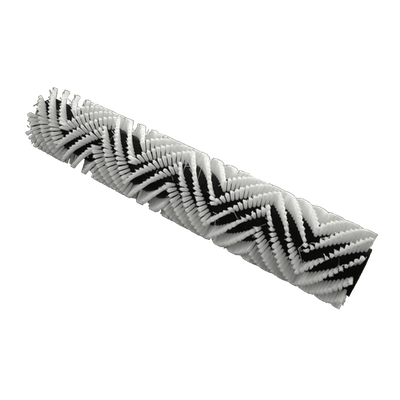 It is equipped to make rolls from 10cm to 120cm in a very wide range of diamters, fibers and cutting shapes. 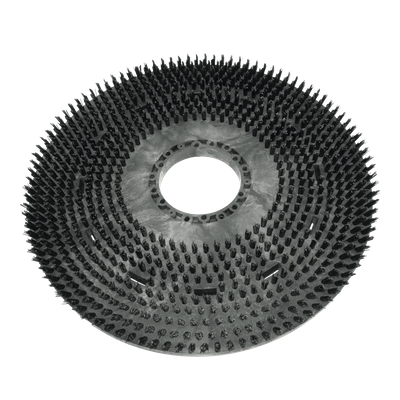 Spival is very competive in grit fiber brush price, thanks to special machinaries. 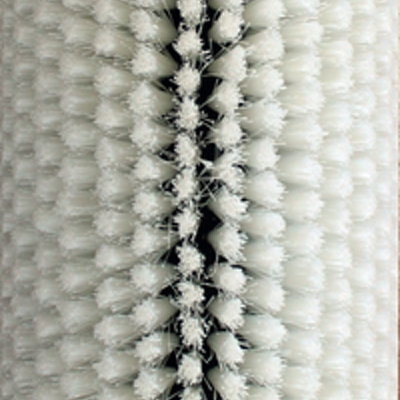 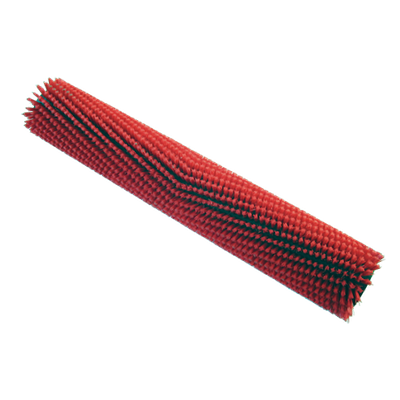 It is very specialized in microfiber rolls for cleaning and the R&D department can help customers solving all the issues in developping new brushes. 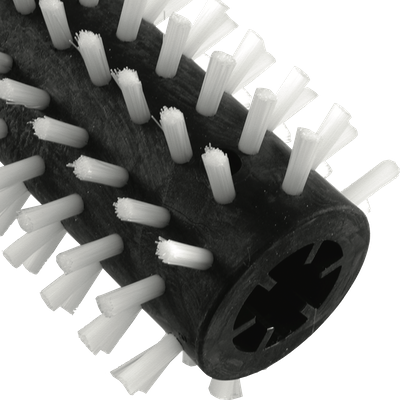 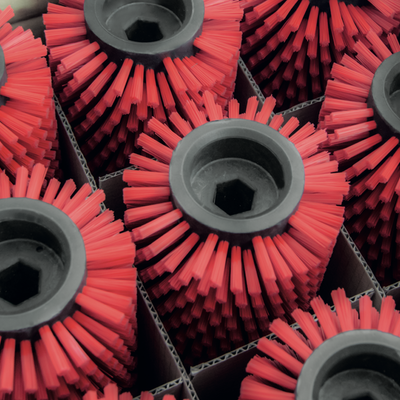 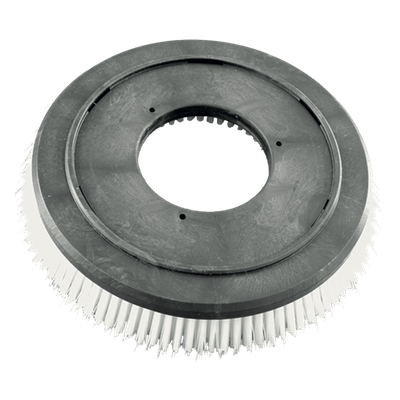 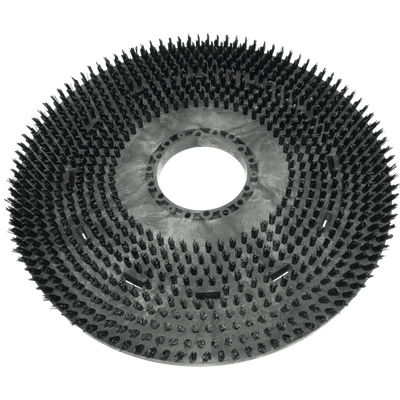 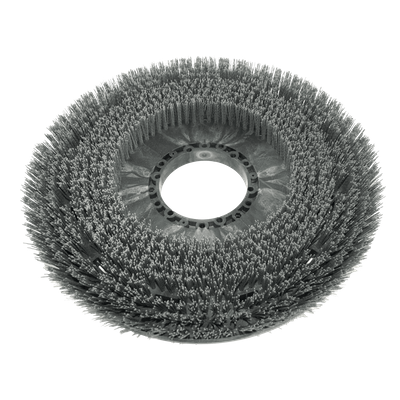 Since 1953 Spival is specialized in disc brush making and now it manufactures an avarage of 100.000 pieces per year. 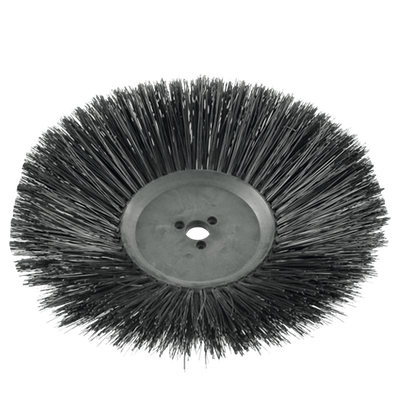 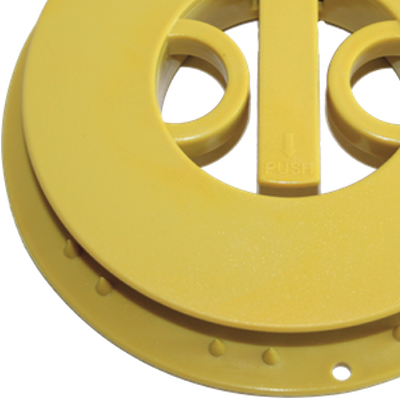 It has all the most updated technologies to produce disc brushes of any kind. 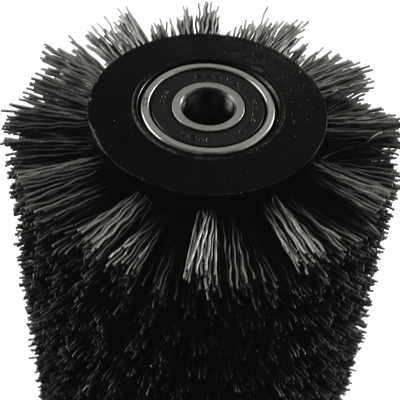 It is very specialied also in grit fiber disc brushes and It has a standard range of brush bodies from 12” to 22” inches by inches. 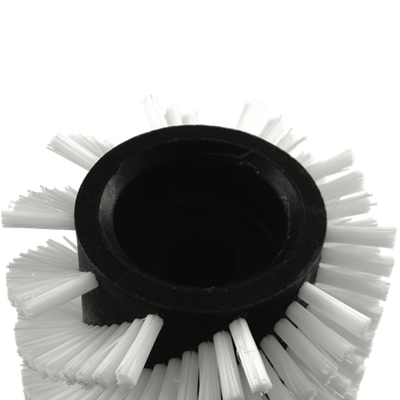 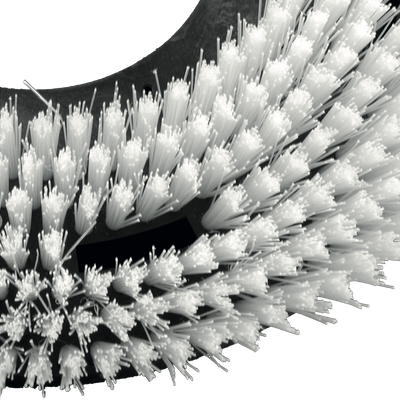 Spival is the right supplier for your disc brushes.